Every community can benefit from a friendly, safe bicycling and walking environment. At the Active Transportation Alliance, that’s a core belief. Our planning and engineering staff have the experience, credibility and talent to take on any bicycle or pedestrian planning project that your community needs. We’ve led projects on large and small scales, working with a variety of clients in Northeast Illinois and Northwest Indiana from school districts to the City of Chicago. 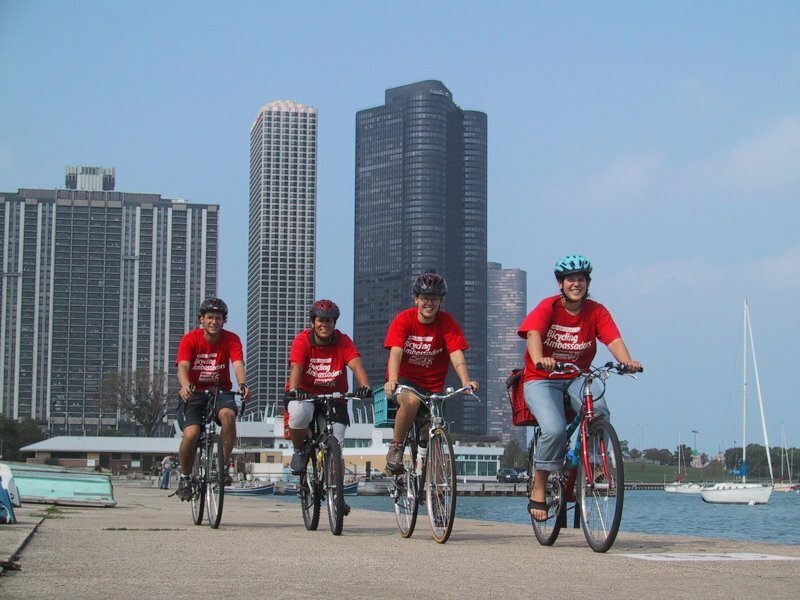 Some of our services include bicycle master planning and policy development, pedestrian master planning, bikeway planning and design, GIS network analysis and mapping, bicycle education and safety programming and bicycle-related technical assistance. And as a non-profit, member-supported organization, our services are within the reach of every community, county or region. When you sign us onto a project, you get an even greater return – you help support our mission to improve active transportation around the region. Ready to get started? Contact Heather Schady, senior transportation planner, at heather@activetrans.org or 312.216.0467.